Your business needs are at the forefront of our thinking because our team of experts know that your organisation and culture are the key elements that define your sourcing project. Our team of experts will optimise your recruitment and mobility processes, and locate the right talent to help drive your future and current business strategies. The candidates that we have access to are some of the best around. They’ll represent your brand, think on their feet, and be on top of their game. 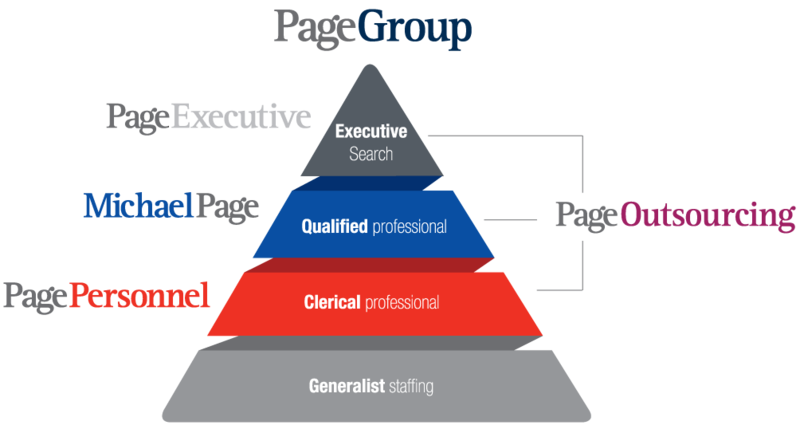 Page Outsourcing only uses experienced experts who are specialists in their industry. Highly qualified, vast experienced and with great track records – our local project leaders are your single point of contact in Page Outsourcing. They are senior business leaders, or senior management that control resources and ensure that your objectives are met. You have the flexibility to choose whether or not you use our dedicated candidate sourcing specialists, who can represent your employer brand and ensure candidates fit your company’s values. Our team’s strategic focus on both online and offline, means they are the first, in-depth screening element against your job requirements. Experts in specialised sectors, our local project consultants understand deep drilling in terms of sourcing and selection techniques. They have the experience, expertise, and the track records to provide you with the high-quality and function-specific candidates you need, acting as a bridge between project leaders and the sourcing team. You’ll benefit from the knowledge, systems and expertise gained from over four decades in recruitment and 7,000 recruitment consultants globally; whilst only having to communicate with one dedicated resourcing partner. Your Page Outsourcing project leader will ensure you get the best out of our resources, in the most efficient time.